Understanding a direct selling company's approach is the first step in taking it to the international stage. FIRST WE LISTEN TO YOU, GET TO KNOW YOUR PEOPLE, AND UNDERSTAND YOUR COMPANY CULTURE. Am I ready to expand internationally? Do I have the right corporate structure(s) in place? What adjustments should I consider for my business model? What markets should I consider and why are they right for my business? What do I need to know about doing business in each market? How well will my product or service ‘sell’ in that market? What are the trade policies and government regulations for conducting business in each market? What are the implications for doing business in each market and associated risks to be addressed in the business plan? Can I sell the product I have in this new market? What local regulations do I need to comply with? What changes do I need to make in packaging, product, labeling? In this case, Bob Woodard's in-market resources determined the existing product could not be marketed in Brazil and recommended an alternate product strategy. BW Intl Associates will answer this question for clients and develop and even execute product and packaging strategies to meet a client's needs. How much will I need to invest in opening this new market? What strategies and plans do I need to put in place? What risks will I face and how can I best minimize those risks? Our associates are experienced in operating direct selling companies in the most important markets and can put together an actionable business plan / road-map for you and your company. What steps do I need to take to prepare for launch day? What programs do I need to prepare to support my business? What is my launch plan? What management needs will I have? Once the decision has been made to enter a market, BW International is ready to lead and manage the pre-launch process from product sourcing, to pre-launch selling, to official launch day. What management team will I need to successful launch and operate my business? Can I find someone to help: 1) provide interim management? , 2) work with my management team, and/or 3( source, select, and on-board the right management talent?  BW-INTL Associates are ready to meet your management needs. Our Associates have proven experience in launching direct selling companies and providing interim management based on the clients needs.